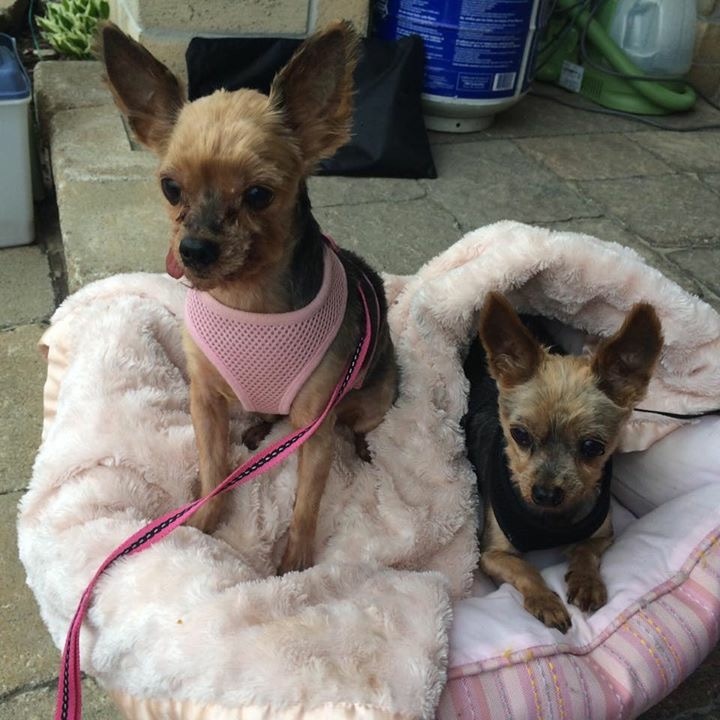 Winston & DeeDee- 10 Year Old Yorkies- Adopted! 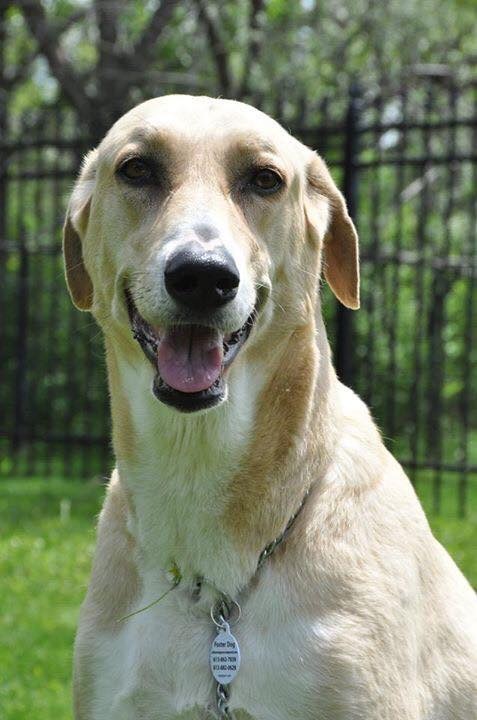 Stella- 7 Year Old Saluki/Lab Mix- Adopted! 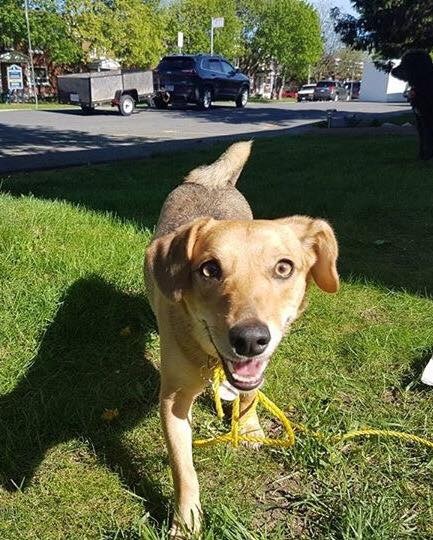 Cannelle- 2 Year Old Daschund/Corgi Mix- ADOPTED! 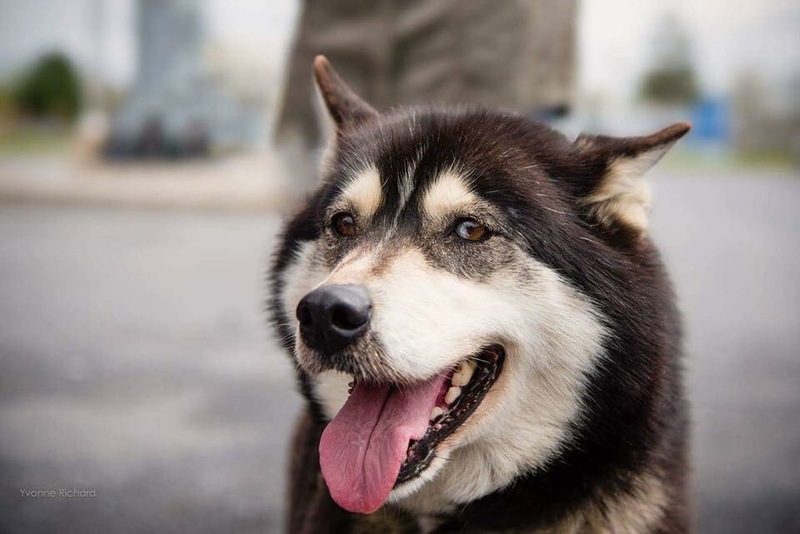 Layna- 8 Year Old Husky- ADOPTED! or simply by making a donation. 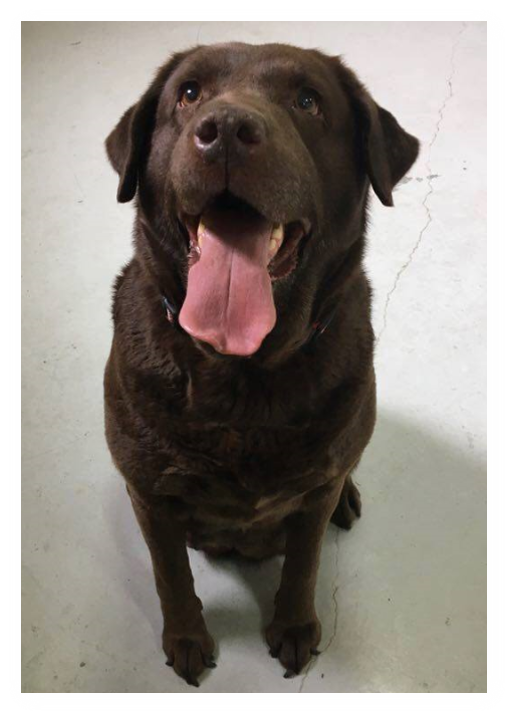 Based in Ottawa, Ontario, Ottawa Dog Rescue (also known as O-Town Dog Rescue) is a federally registered non-profit organization that is dedicated to saving the lives of dogs in need. Our team of volunteers and our Board of Directors have one goal, and one goal only - to help match the dogs that come through our doors with the most loving foster and adoptive homes possible. We look forward to helping you find the dog you want to give a "furever home" to. Our foster dogs are currently wearing ID tags donated by Dog Tag Art. Visit Dog Tag Art today create your own custom ID tag for your dog or cat today.